From Nancy . . .
My first memory goes back to May 14, 1963, when at the age of four I trusted Jesus to save me. This amazing gift has only become more precious to me with the passing of time. That same year, I started taking piano lessons. 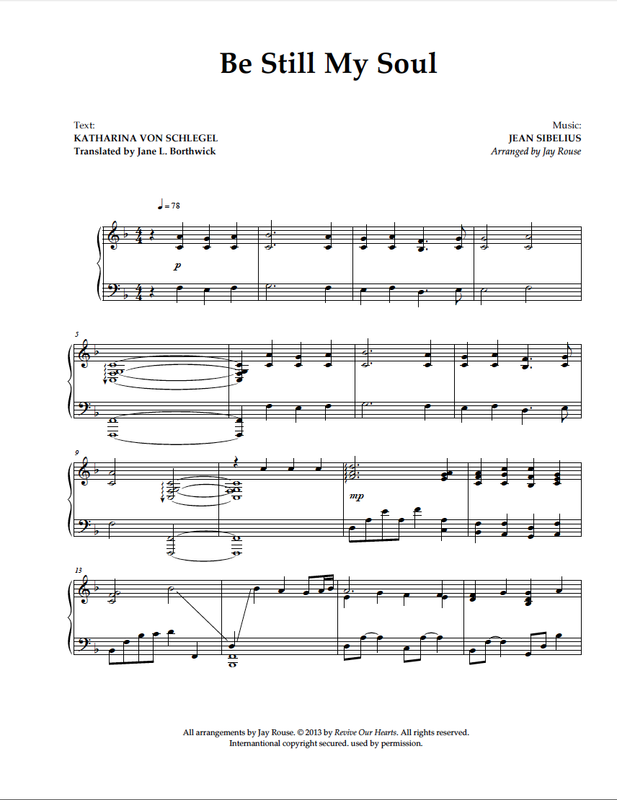 Daily practice, weekly lessons, yearly recitals—it was all part of the rhythm of my childhood and teen years, culminating in a college degree in piano performance. During the course of this time, my family also faithfully attended church, where I grew to know and love countless hymns and gospel songs. This album, recorded in the year of my fiftieth spiritual birthday, weaves together these strands of my heritage and is a grateful testimony to His faithfulness and covenant love. 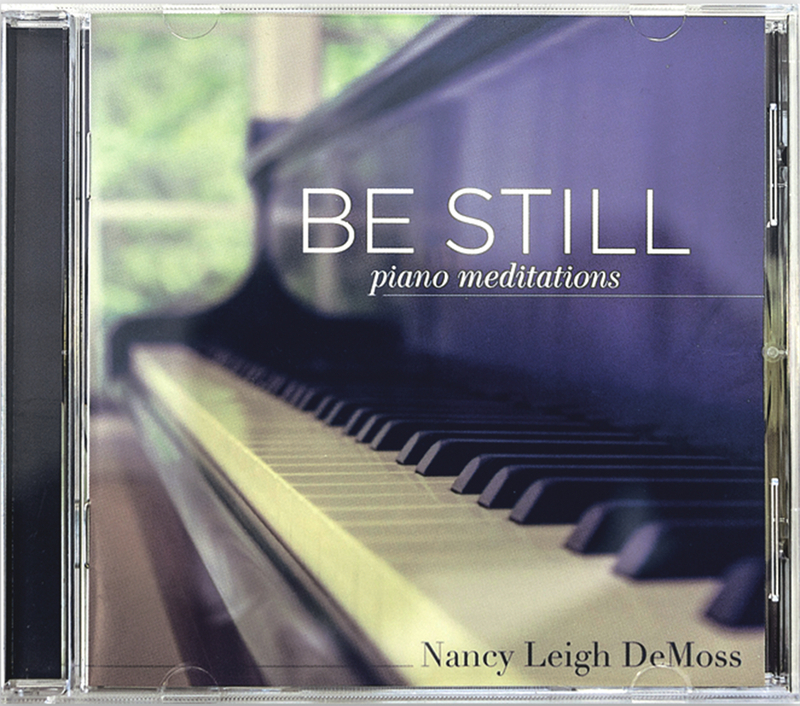 Nancy Leigh DeMoss shares the story behind the recording of the CD Be Still and reflects on two things that have been a significant part of her life since she was a child—playing the piano and the great hymns of the faith. As she reflects on God’s faithfulness and covenant love, she encourages us to be still, to rest in the Lord, and to wait on Him. 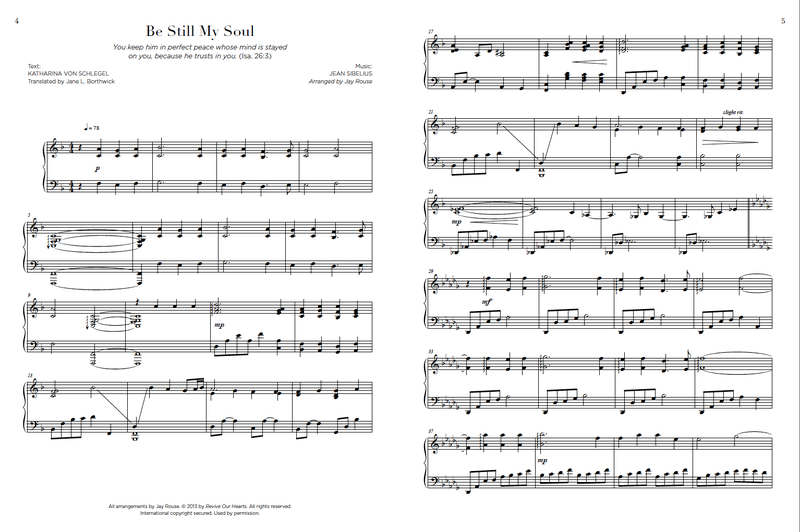 This companion songbook to Be Still features all of the titles from the album, specially arranged for solo piano.